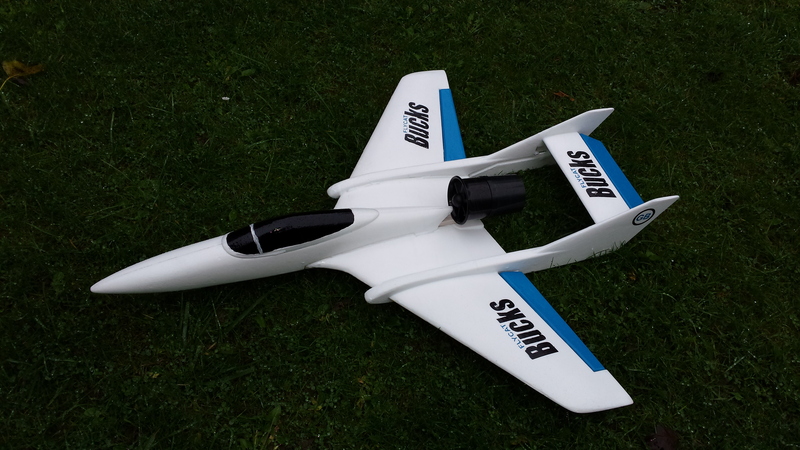 Here is a electric foam model purchased from Rapid RC Models (rapidrcmodels.com) and covered with Bucks-Composites modern building materials. Please see the 'How To Do' for more information. This technique is strong but quite messy to apply. 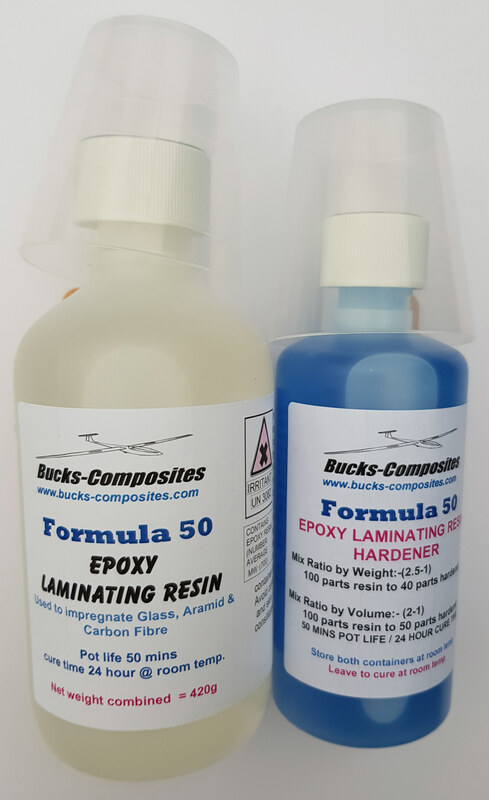 Please see an alternative technique with Bucks Single-Part coating system which is straight forward to apply and with 25g Ultra Lightweight glass fibre woven cloth is quite strong. (GB's FLYCAT No.2).